¡ Viva la revolución ! ¡ Viva las adelitas ! La Adelita tells the story of a brave young woman — Adelita — and her warrior beau and dates back to the Mexican Revolution. 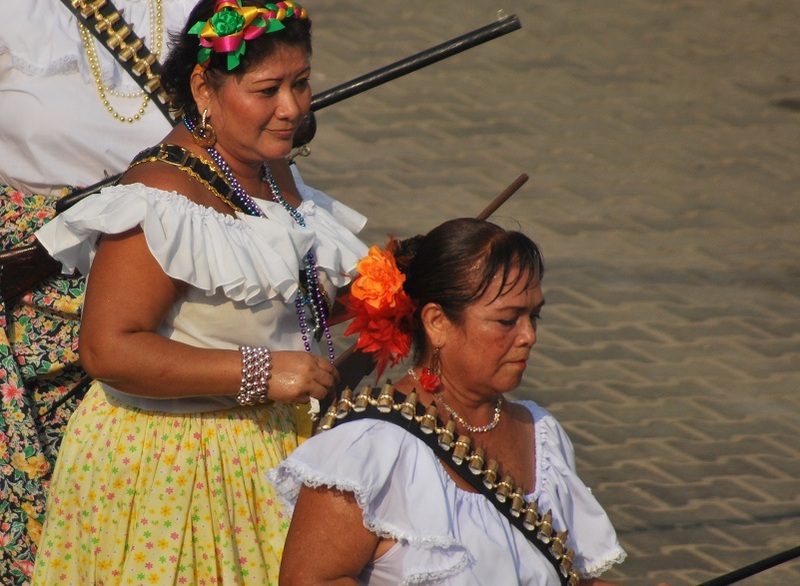 Popular ever since, this corrido also gave rise to a new phrase to describe strong, independent women — adelitas.